grandma's cookie jar: For All The Questions You Have About Grandparenting . . . 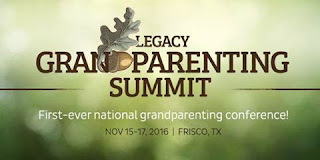 Check Out The Legacy Grandparenting Summit! For All The Questions You Have About Grandparenting . . . Check Out The Legacy Grandparenting Summit! 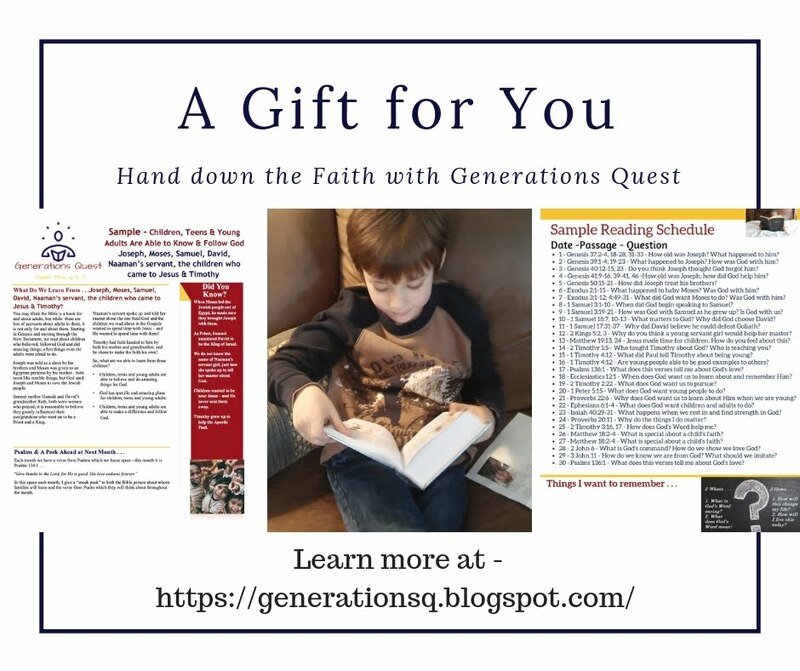 Do you wonder if there are any examples of grandparents in the Bible who could help you better understand how to be an intentional grandparent who focuses upon passing on a heritage of faith? 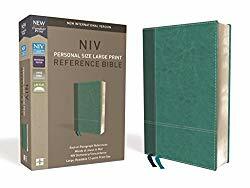 Do you wonder what it looks like to follow Jesus in the "second half" of your life or how to connect with your grandchildren in a digital age? 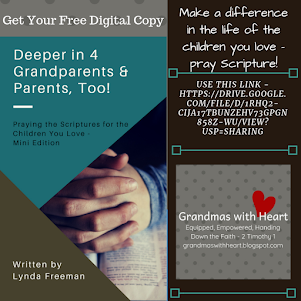 Does your heart ache to know how to pray effectively for your grandchildren? 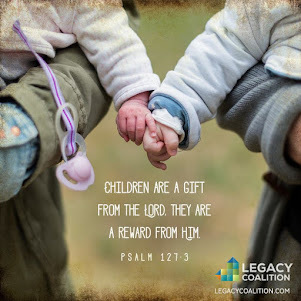 Do you wonder how to connect with your grandchildren when they become teens? Do you want to know how to build and capture memories with your grandchildren throughout their lives? 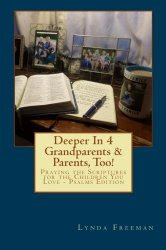 Do you wonder what to do as a single grandparent, or if you are raising your grandchildren? 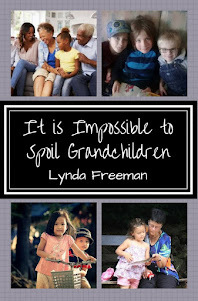 Are you facing the concerns which come with grandparenting grandchildren with special needs? 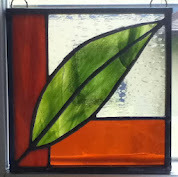 Have you heard about "blessing" your grandchildren and do you want to know how to do this? 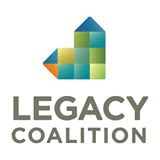 If you answered, "yes" to any of these questions, then take time right now to check out the website, at this link, for the first-ever National Legacy Grandparenting Summit where Chuck Swindoll, Josh McDowell, Crawford Loritts, Gary Chapman, John Trent, Tim Kimmel, Larry Fowler, Elmer Towns and more speakers (even including me!) 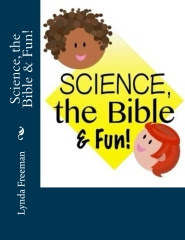 will be speaking about these topics and dozens more! 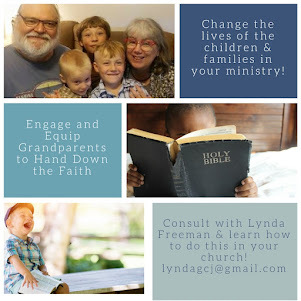 Topics which will challenge, encourage and equip you to pass on a heritage of faith to your grandchildren! This is a Summit you will not want to miss . . . please plan to join us and don't come alone! Bring your grandparent friends and leaders from your church . 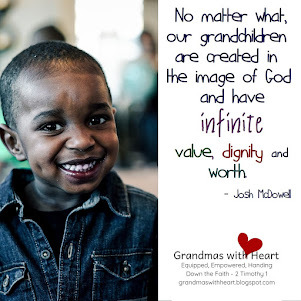 . . let's be grandparents who make a real difference in the lives of our grandchildren! This Summit will help!